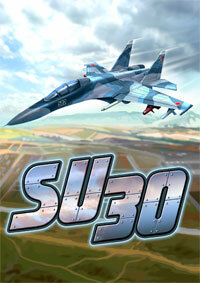 The threat of global terrorism is at a new high, intelligence has led a group of the renowned Blade squadron of Su-30s to a remote location with the sole duty of ending this war forever. 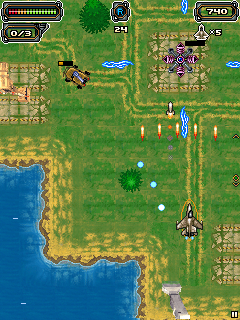 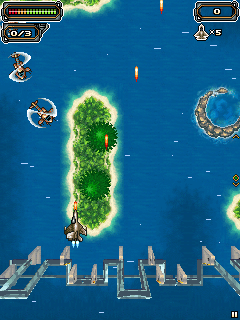 Your job as squadron leader Blade 1 is to infiltrate the enemy bases and bring down the terrorists at all costs. 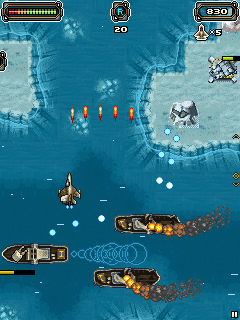 Your mission will see you negotiate 12 levels in a variety of stunning locations, from the beautiful island beaches to the snow-capped mountains, as you search for more information on the whereabouts of the terrorist leader. 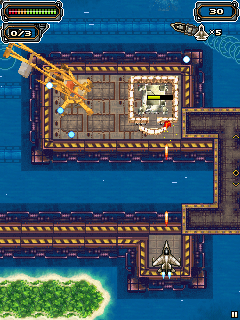 You’ll have access to loads of weapon upgrades and even missiles and rockets to help you with your task. 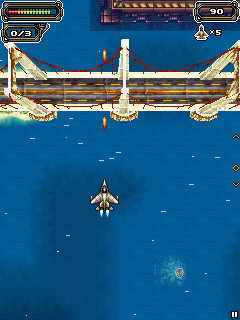 So take to the skies in your Su-30 and annihilate enemy targets on land, sea and air in an effort to put an end to global terrorism.